Swords down, pens up, get clacking, go! It’s time for the 2019 Tournament of Writers. 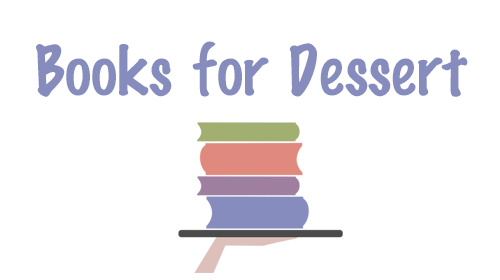 This year Books for Dessert is partnering with Vicksburg Cultural Arts Center to sponsor the 2019 Tournament of Writers. This tournament is for all ages and features three traditional categories: Fiction, Non-Fiction, and Poetry. Entries into the traditional categories will be separated into age divisions. Two special categories are available for any age, may not be separated depending on the number of entries. There is a 2,500 word limit on each entry. Graphic Novels are limited to 20 pages. Three (3) entries per person. Entrant must have a valid library card for a Kalamazoo County based library. Entries can be submitted starting Monday, February 25, 2019 until the libraries close on Friday, March 29, 2019 at 5:00 pm. Just before Spring Break. If you would like information about the Tournament of Writers sent to a physical address, please CLICK HERE. Don’t wait to start writing, though, you will receive the forms in the last week of February. Copyright © 2019 Books for Dessert amethyst island—not a place, but a state of mind. come to the island, mon.